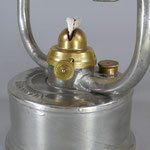 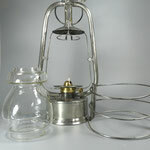 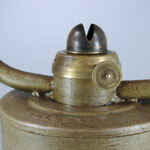 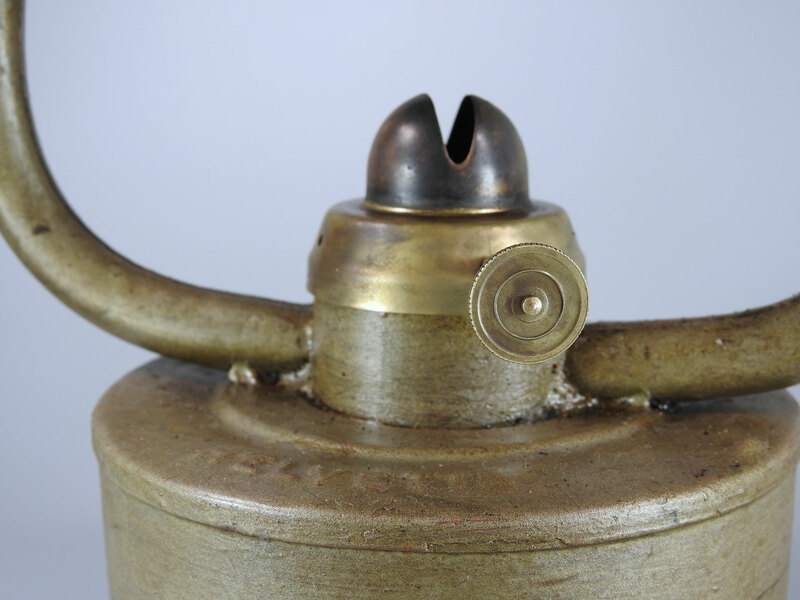 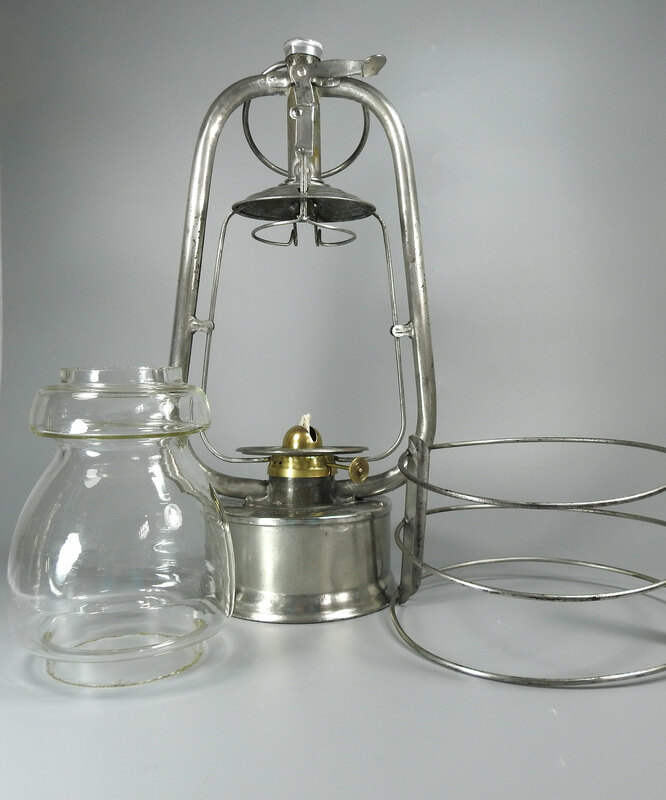 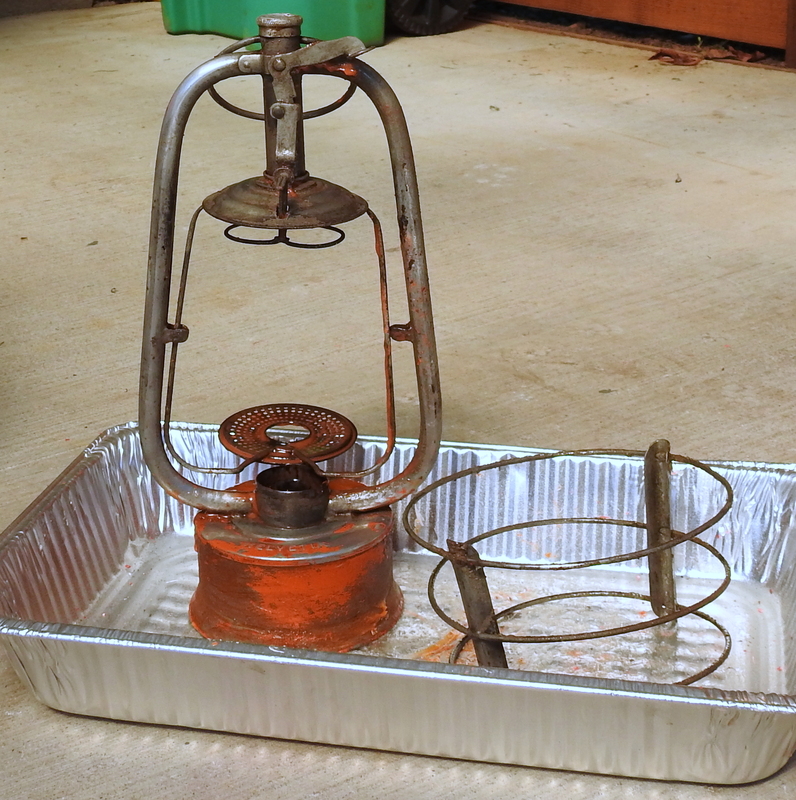 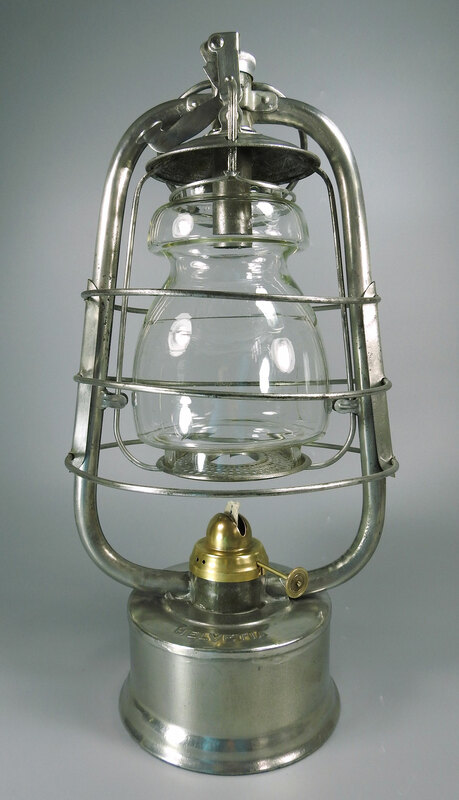 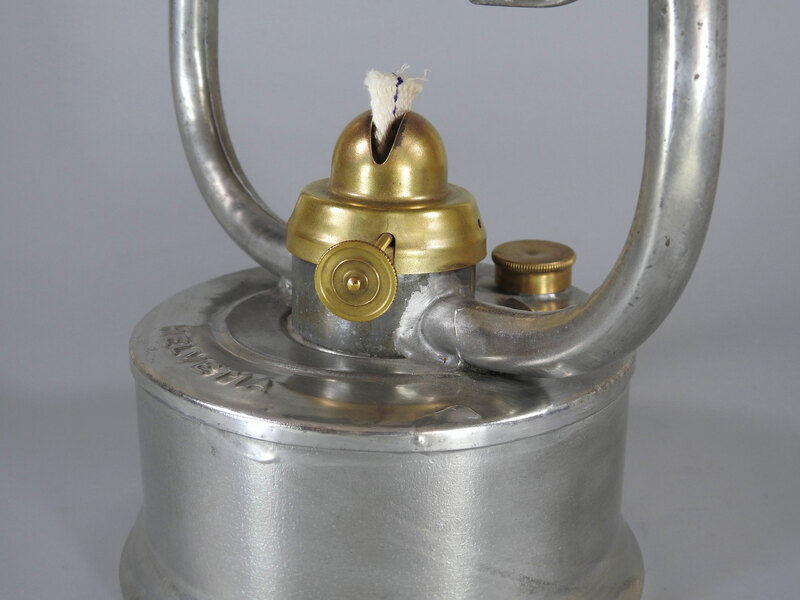 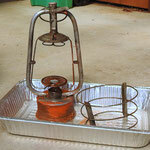 integrity and beauty of this Swiss Lantern. 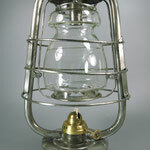 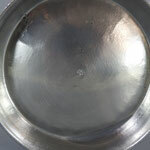 The clear Helvetia globe is original to the Lantern. 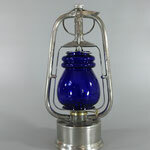 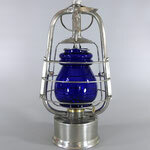 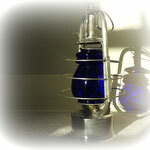 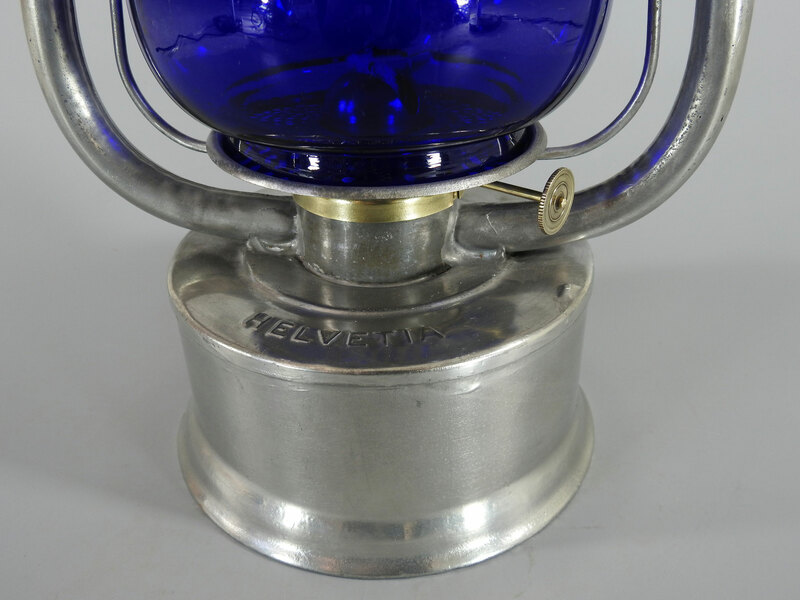 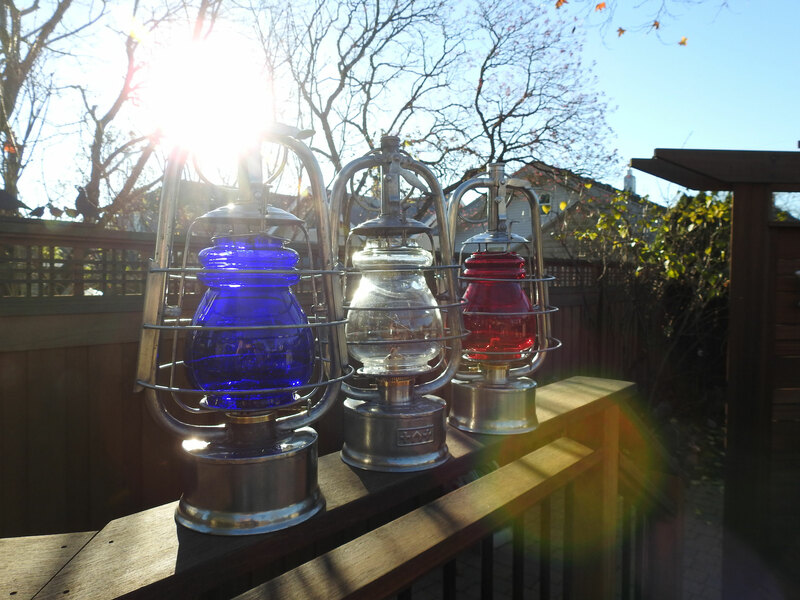 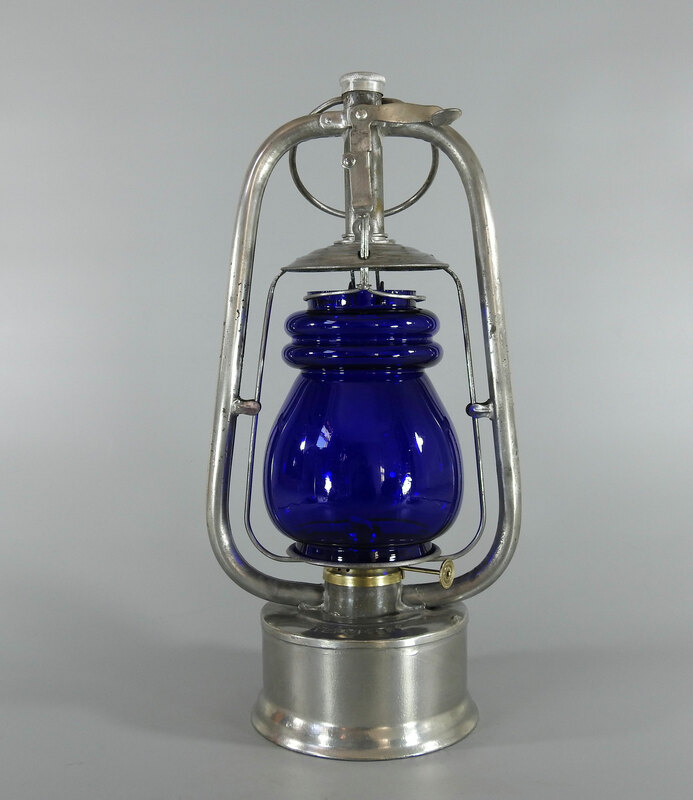 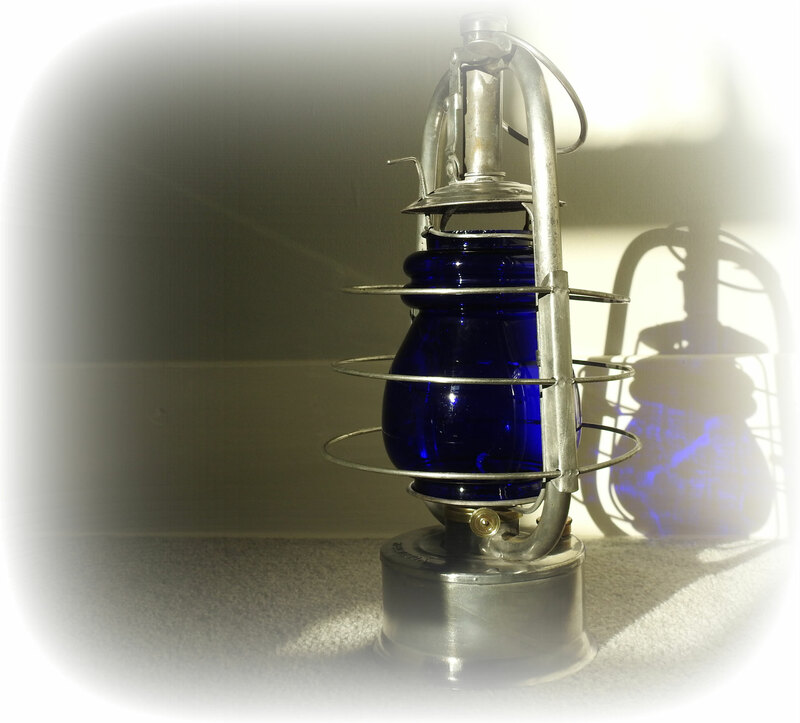 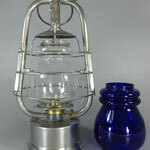 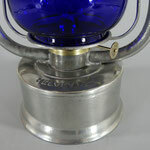 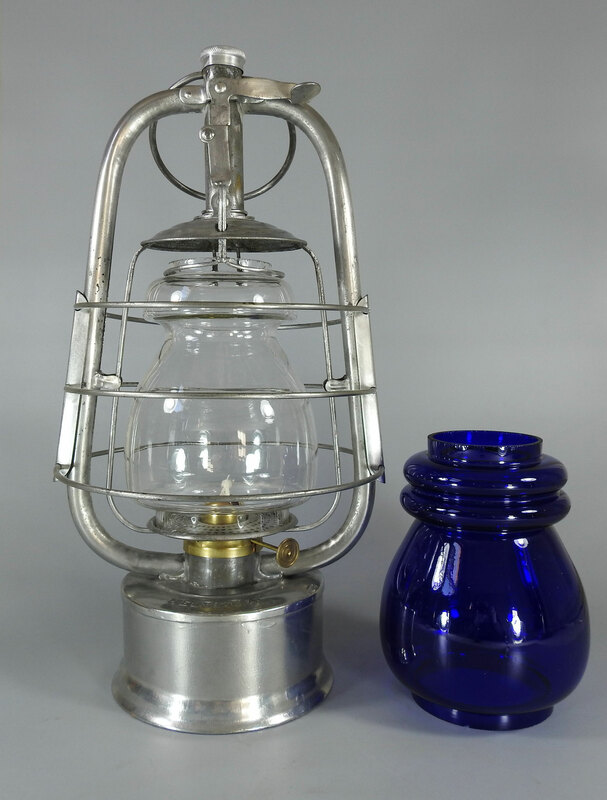 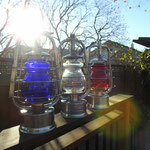 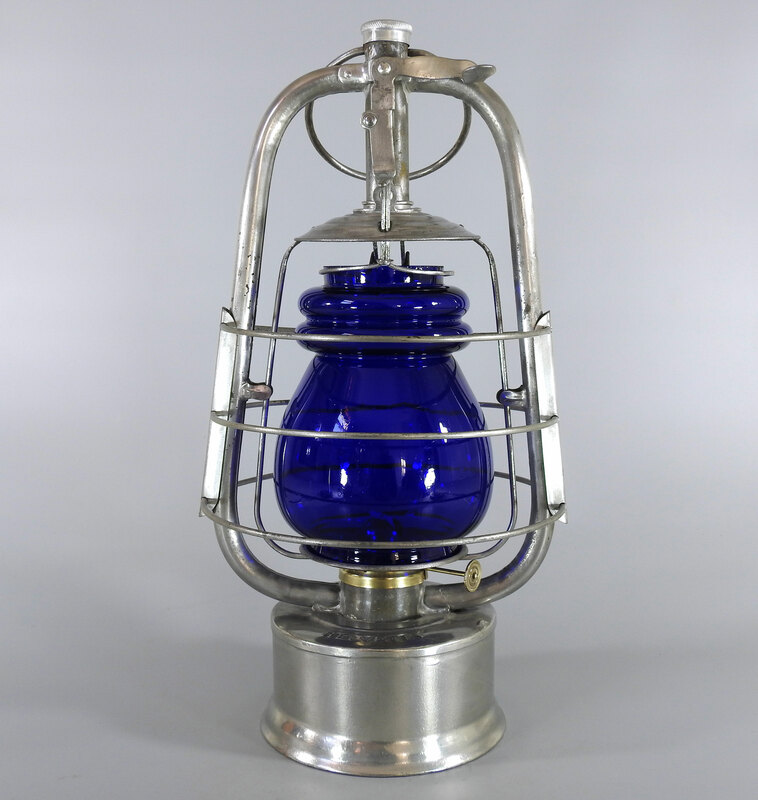 I acquired a beautiful deep cobalt blue globe and it now resides in this lantern.